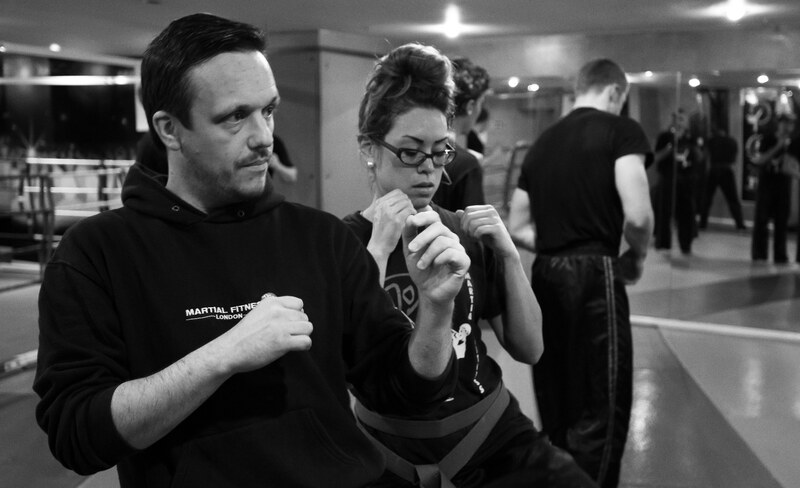 NEW SELF DEFENCE & KNIFE DEFENCE COURSES COMING SOON! At Martial Fitness we believe in giving you the best fitness & martial arts training to achieve your personal goals, whilst also providing a great opportunity for social interaction in a fun and exciting environment - whether you’re looking for fitness with focus or fitness for fun! After 18 years of providing our community with effective training solutions, we’re committed to continually evolving & aiming to inspire and motivate individuals to help them train & learn new skills whilst developing their fitness and self-confidence. We welcome students of all ages, lifestyles & experience to learn & train in a safe & friendly environment whether you’re looking to work towards a black belt, 10 rounds, a special event or just a better, healthier & happier you! Whether you're looking to transform your body or mind, improve your fitness & confidence for a challenge that lies ahead, lose fat or simply want to gain a better quality of health by making positive changes to your lifestyle, we can provide the expertise to help you reach your goal. Our fully equipped ‘dojo’ gym is conveniently located in Putney & our Instructors are always trained & nurtured internally to ensure you get the best motivation, results & experience we can offer whether you’re participating in classes or personal training. They say the first step is the hardest, & you’ve already done it by visiting us today – now check out our classes & timetable & choose your free session, then just turn up (there’s no need to book - you’re always welcome) & we’ll take care of the rest! We're always happy help you find the right path - just call or email!